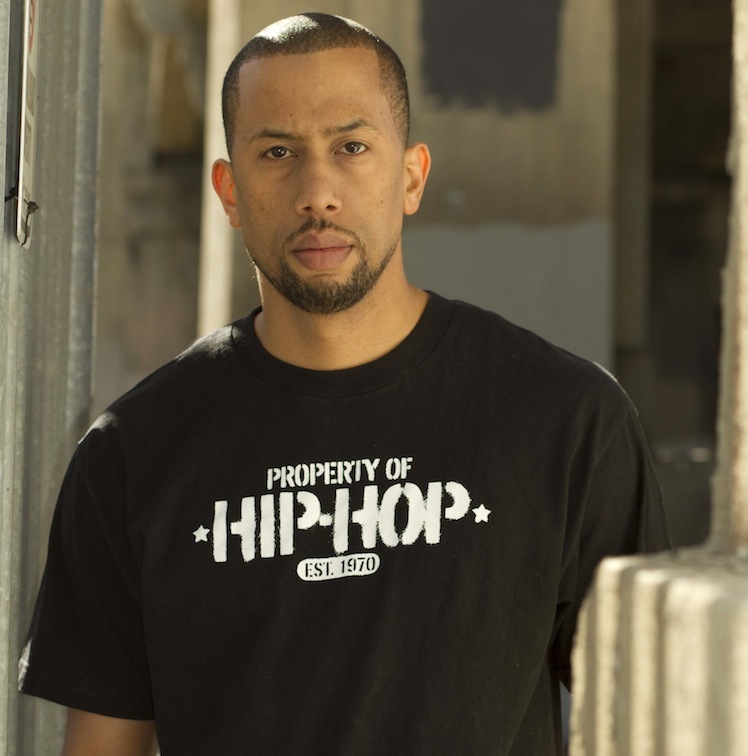 Affion Crockett is well known for the hilarious online sketches of him impersonating rappers such as Jay-Z, Lil’ Wayne, Drake, and appearing on the hit series Wild N’ Out. Now he’s got his own sketch comedy show called In The Flow with Affion Crockett, that debuts tonight at 9pm on FOX. He said In The Flow is a hip hop based show. “It’s for us,” Affion says. “I’m trying to get the community to understand.” Charlamagne asked him if he feels any pressure about the show succeeding.